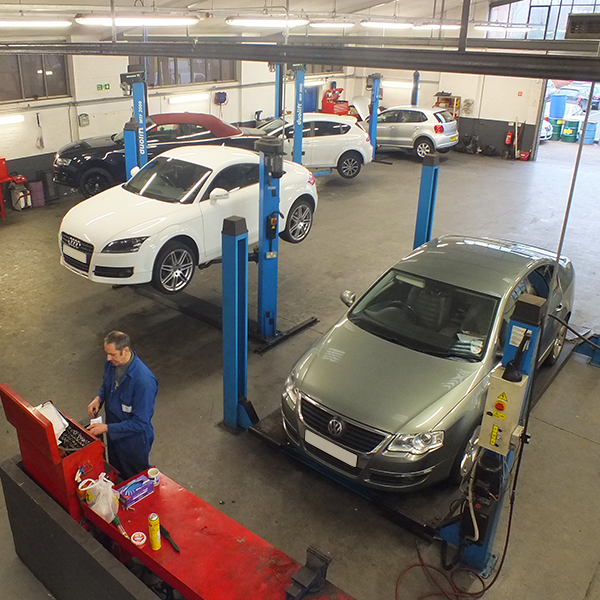 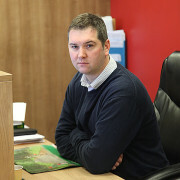 Lion garage Leicester are Audi, VW, Seat & Skoda specialist servicing Leicester and the surrounding areas. 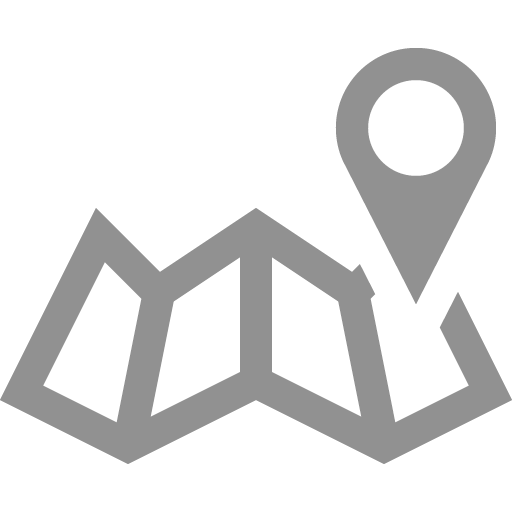 So If you are in need of a Audi, VW, Seat and Skoda Specialist in the Leicester area then we can help! 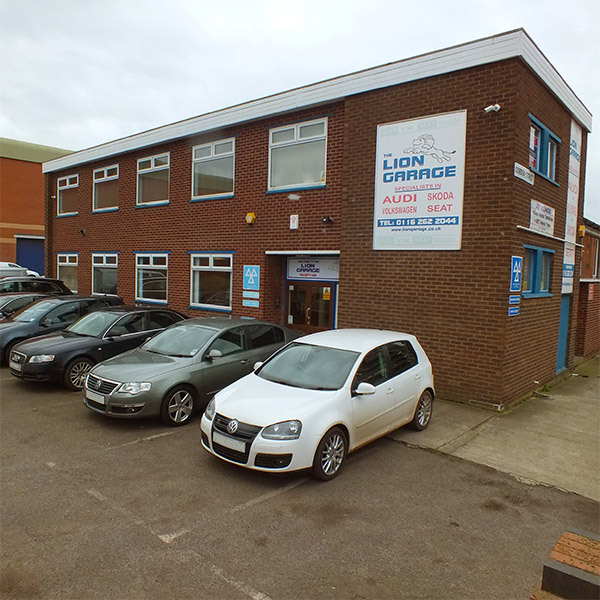 Our Leicester garage provides a range of specialist garage services that are second to none at the most competitive prices. 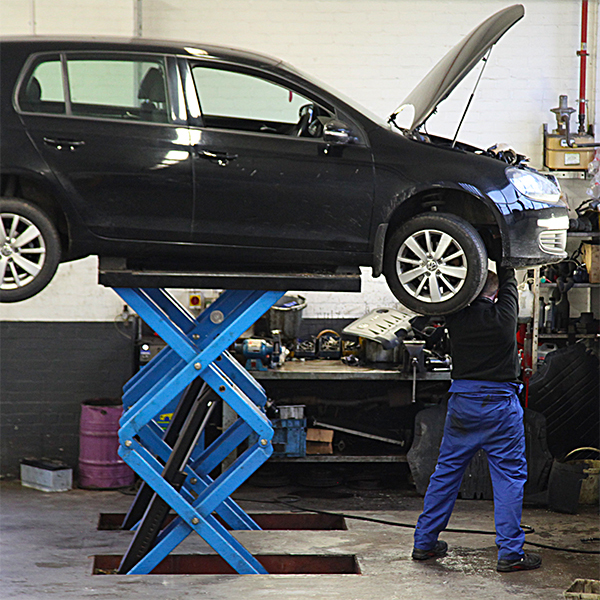 For further information regarding our expert Audi and VW garage services and repairs in the Leicestershire areas please contact us on 0116 262 2044 or 0116 262 1700 and talk to our friendly team to see how we can help you!